To post or not to post – this is no longer a question for the majority of brands on social media. But how often should you be posting? And with which type of content? 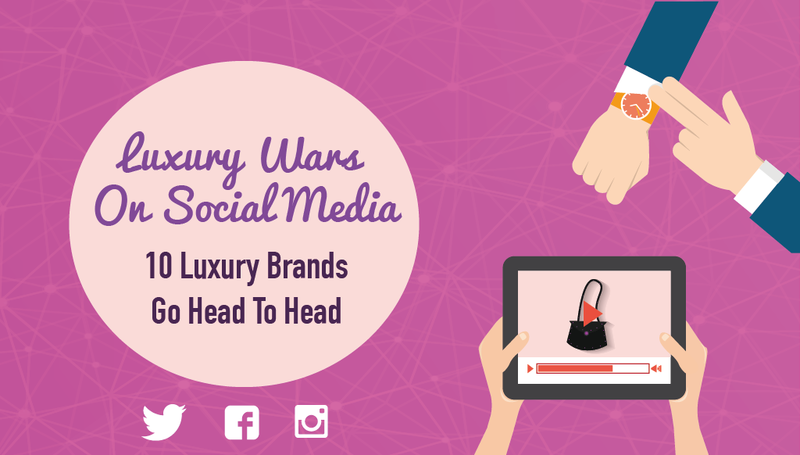 In our latest case study, we analyzed the social channels of 10 giants of the luxury industry – from Dior and Chanel to Tesla and Ferrari – to discover the hidden secrets of a successful social media strategy. Download the full case study to discover more social media best practices.